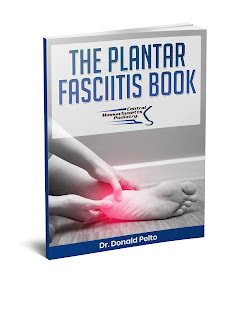 Dr. Pelto's Blog: How much nail needs to be removed to care for an ingrown nail? 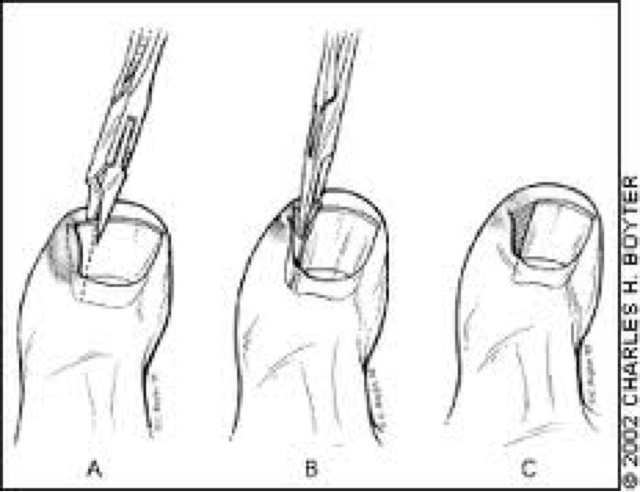 How much nail needs to be removed to care for an ingrown nail? When you come to see me in the office with an ingrown toenail you may be concerned that the whole nail needs to be removed. That is rarely the case. For about 90% of people that come into the office for an ingrown nail I can remove a sliver sized peace of nail from the big toe. Usually your toe is numbed up with Novocain and a little plastic band is slid down your toe to the base. The nail is trimmed down the painful side and that is removed. On special occasions the whole nails is removed but that is usually from a nail injury or from a thickened painful nail.